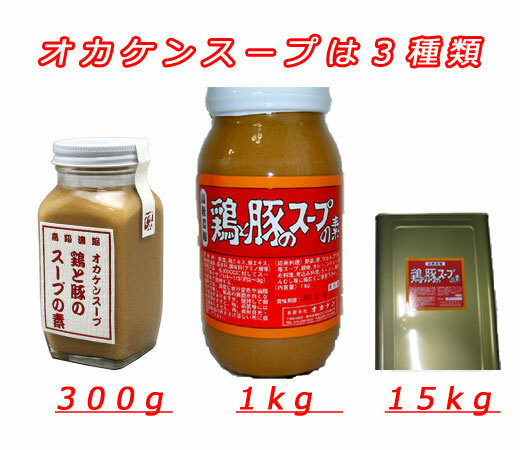 小瓶(300g)/2,052円(税込) / 190Point. 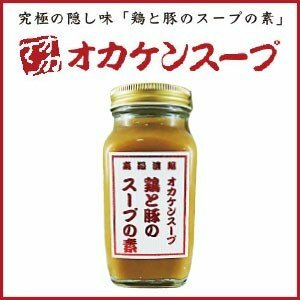 大瓶(1kg)/4,104円(税込) / 380Point. 一斗缶(15kg)/43,659円(税込) / 4,043Point. Copyright (c) ショッピングパーク All Rights Reserved.